STAR chef Gary Maclean has a skin-crawling secret – he used ants in a salad when he couldn’t find a lemon. 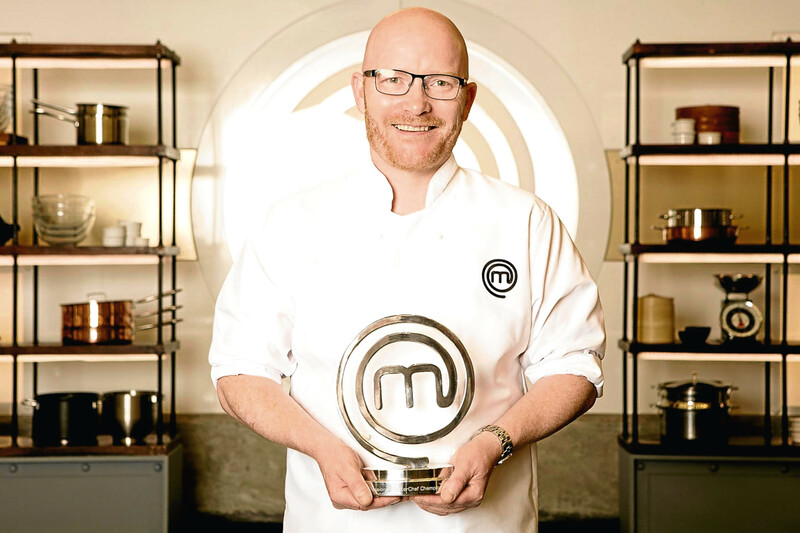 MasterChef: The Professionals winner Gary revealed he added the creepy crawlies to the dish as they have a citrus flavour. The 45-year-old’s stomach-churning admission makes the furore around Mary Berry’s cream-in-her-spag-bol clanger seem like small fry. Gary – a lecturer at City Of Glasgow College in Glasgow – said: “When I was in Norway I was using ants to cook with and it was amazing. “I was at a three-Michelin-star restaurant and had to cook with food that was indigenous to Norway. They had no lemon, no olive oil, no Parmesan and we had to find substitutes. “Ants substitute lemon and they had some frozen ants for me to cook with in a little plastic container. You just put them in. Who is to say it’s bad? 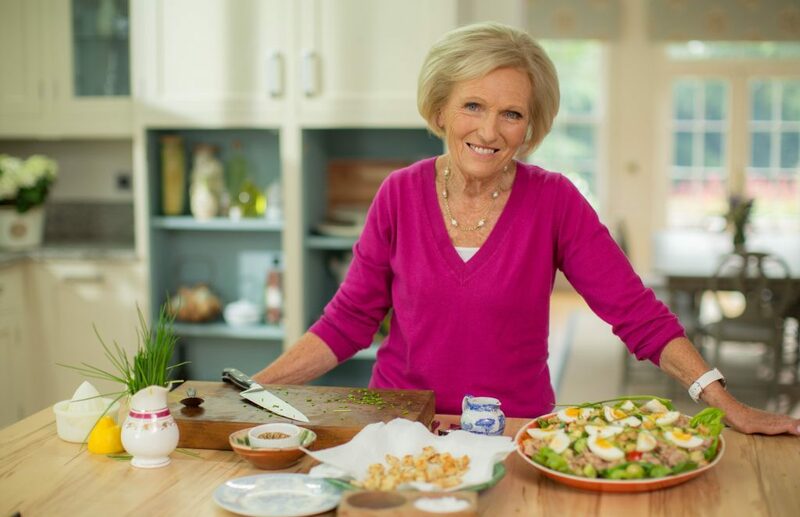 Last week, former Bake Off judge Mary Berry sparked a culinary debate when she revealed she puts cream in her spaghetti bolognese. But married dad-of-five Gary, whose Scots lobster bisque was described by show judge Greg Wallace as the best he’d ever tasted, thinks people shouldn’t get hung up on ingredients. And if that means wolfing handfuls of insects and grubs, so be it. “Some people are doing insect restaurants,” he said. “There is a big insect revolution going on and people see it as natural to use them in cooking. In South America in particular, they use loads of them and it’s part of their culture. Since winning MasterChef: The Professionals in December, Gary has been cooking up a storm. He’s been asked to guest lecture, guest cook and devise menus for leading companies such as Glasgow restaurant and culinary landmark Bella Napoli, which is relaunching as Oro on March 23. It’ll launch with a gala evening and meal hand-cooked by Gary. “I won’t be cooking with insects for Oro,” he joked. “I’ve always been passionate about Italian food and a lot of the cuisine is very much part of Scotland too. “We’re doing an interpretation of the rabbit I cooked on the show on the night. “The reason I did it on the show is probably because it’s the most difficult meat to cook so we’re going to replicate it for 140 people. Gary, who has been cooking for 30 years and has travelled internationally to take part in different competitions, said he’s relishing the new challenges he’s been given but he’s not letting it go to his head.